Looking for volume on-the-go? 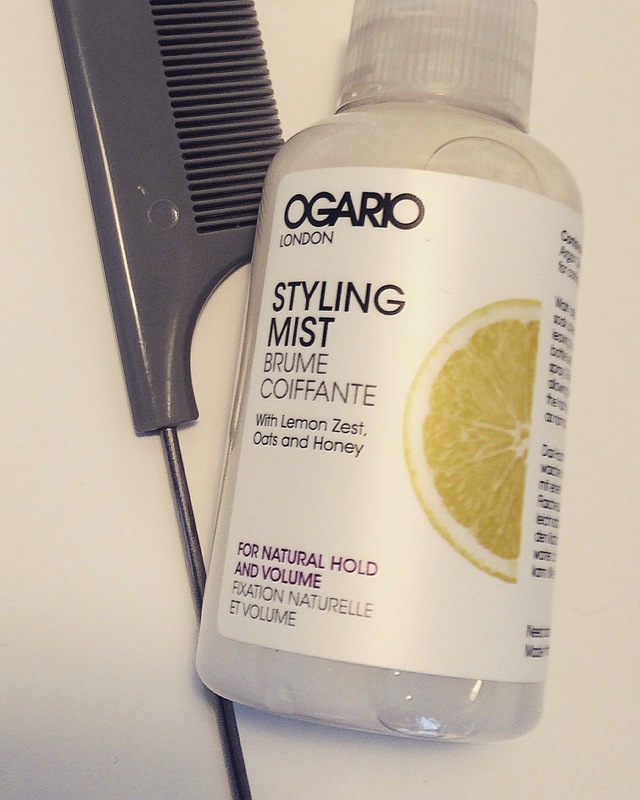 Add a tail comb and the Ogario London Styling Mist for Natural Hold and Volume to your handbag essentials and try this little hair hack. Use the fine tooth end of the comb for added body. When backcombing focus on the hair underneath. Then use your hands to position the rest of the hair on top. 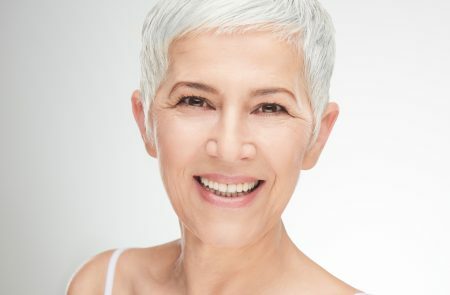 Stay half an inch away from the roots and create the lift gently, making sure not to put too much tension on the hair. Give the bottle a little shake. 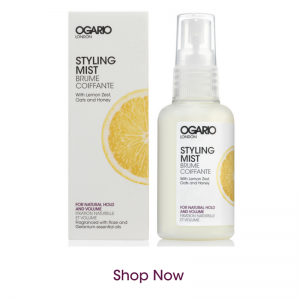 Spritz a couple of pumps of the Styling Mist for Natural Hold and Volume onto your fingers. 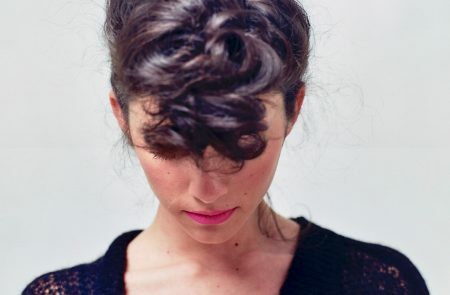 Use your fingers to create texture in your hair and leave for a minute to settle. 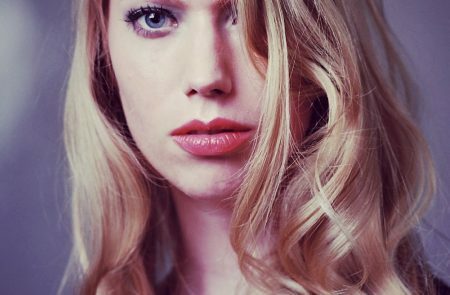 Use the tail end of the tail comb to gently lift the hair into place and, if required, give the hair a final spritz of the Styling Mist and Natural Hold and Volume. 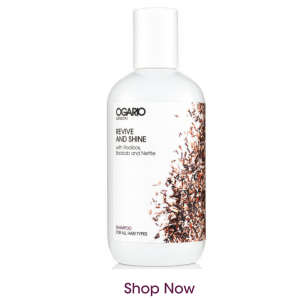 Spritz above the head letting the mist gently fall on to your hair to hold it in place. Want More Tips and Ideas on Volume?